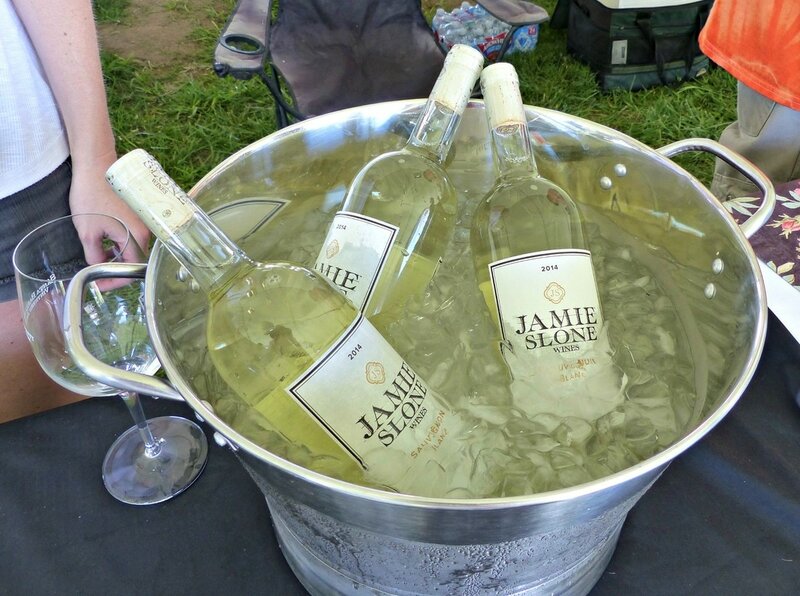 Ready to embark upon a wine tasting extravaganza? Spring has sprung, and along with baby animals and budding vines, winemakers debut their newest releases in a rite of the season, the 35th annual Santa Barbara Vintners Spring Weekend. 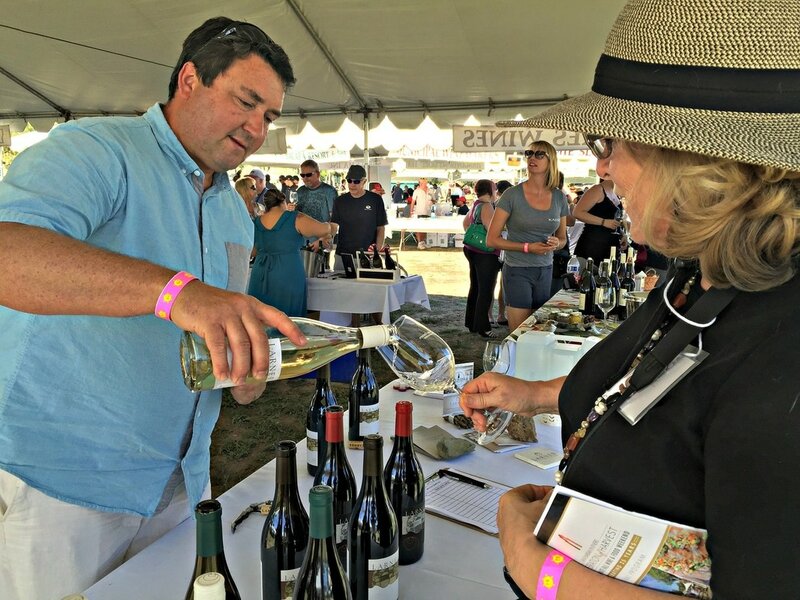 This four day celebration, from Thursday April 20 - Sunday April 23, is the biggest tasting event of the year for Santa Barbara County wines, and a great opportunity to taste all the new releases in one spot. 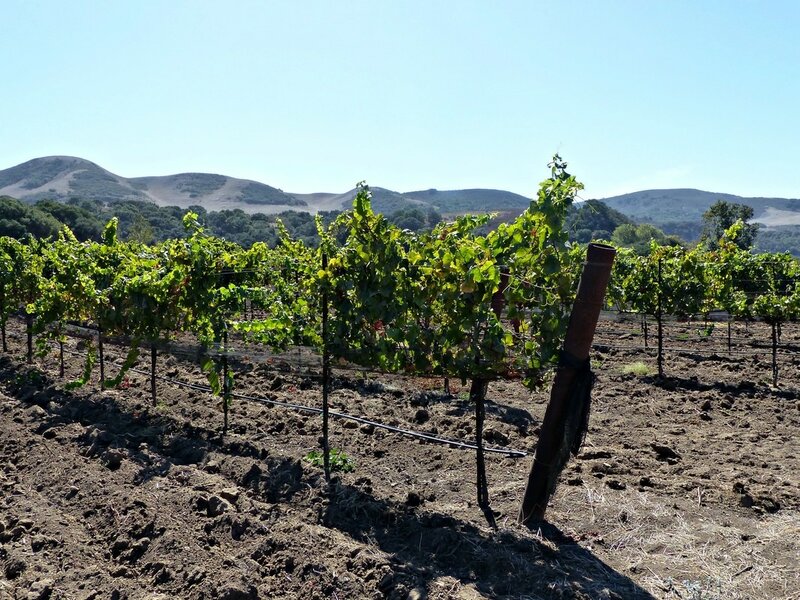 From the region’s wine pioneers to small production garagistes, family-owned to biodynamic and organic wineries, these passion projects all share the wine paradise that is Santa Barbara County. Just a couple of hours north of Los Angeles, Santa Barbara County is home to a diverse number of wines, and more than 50 different varietals, their famous Pinot Noirs, Chardonnays, Syrahs, and Cabernets have been joined by the newest wines of the County; whites such as Albariño, Grenache Blanc, and Viognier; Rosés of Syrah, Grenache, and Pinot Noir; and reds from Mourvedre and Sangiovese, to mention a few. The dramatic landscapes and ocean breezes shape the many microclimates, which give these wines fully developed flavors and a distinctive personality. It’s an exciting winegrowing region, with ultra premium wines crafted by innovative winemakers. From the biodynamic wines of Ampelos to the minimalist approach of Crawford Family Wines, from the youthful joy of CNagy to the elegant complexity of Alma Rosa, from the beautiful Drum Canyon property of Dierberg-Star Lane west of Buellton, to the urban tasting room of Margerum in Santa Barbara, it’s many wine trails beckon to be leisurely explored. 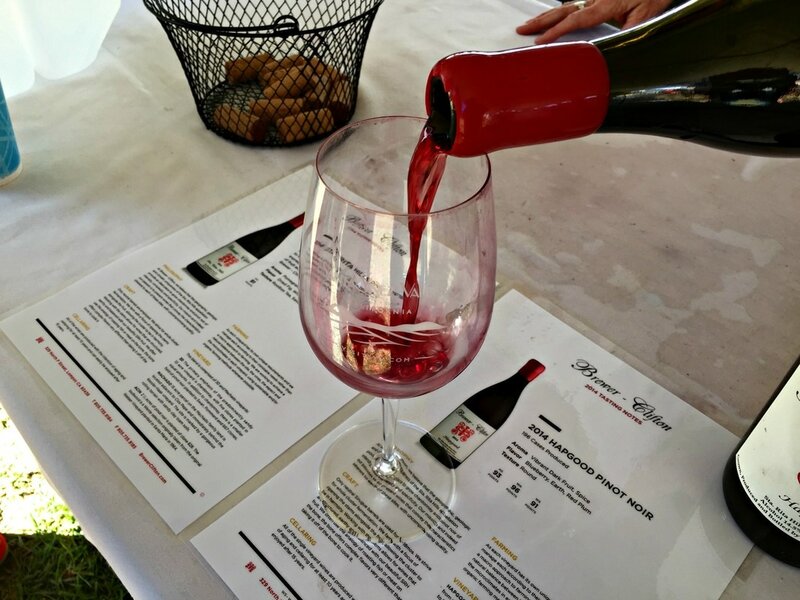 And the Santa Barbara Vintners Spring Weekend Celebration is the perfect introduction to the incredible bounty of wine coming out of the region. 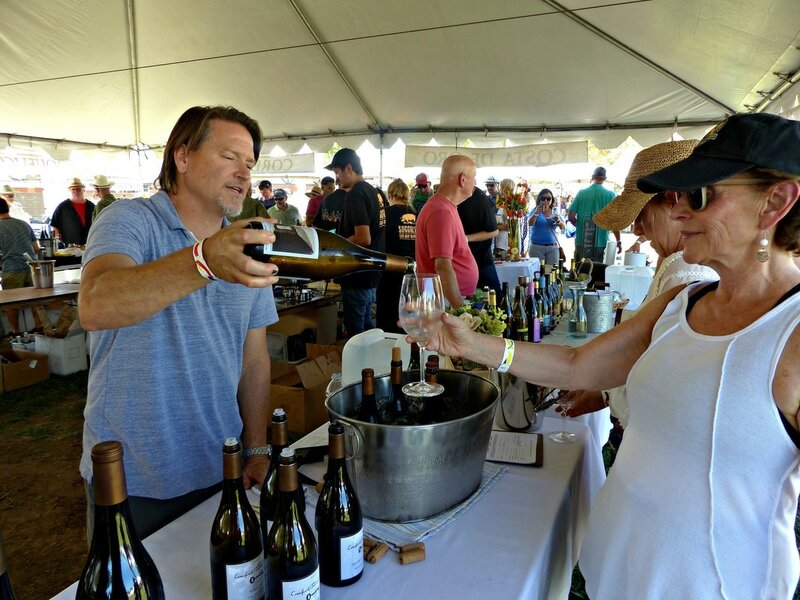 The headline event, the Festival Grand Tasting, takes place on Saturday April 22nd from 1-4pm at River View Park in Buellton. Under white tasting tents, arranged by the individual wine trails of the County, wine samples will be poured, and you can get a better understanding of the wines’ characteristics and what distinguishes them from each other. Here you can taste new releases from over 90 member wineries, many poured by the owners and winemakers, sample tasty bites from more than thirty restaurants, caterers, and food suppliers, enjoy live music, watch wine and culinary demonstrations, shop local artisans, and bid in a silent charity auction of large format bottles, whose proceeds benefit many community organizations. Up the experience with Early Entry or a Connoisseurs Club admission, not only getting a head start on the crowds, but gaining access to special wines and one-on-one chats with winemakers. Tickets include everything, from unlimited food and wine tasting to free on-site parking, and are available for purchase online at sbvintnersweekend.com. Other Saturday events include the morning Santa Barbara Wine Seminar, a 90-minute exploration of six wines, presented by their winemakers, and moderated by prominent wine writer Elaine Brown, with an optional lunch, and the evening Big Bottle Bash, a family-style dinner served alongside large format wines where everyone is encouraged to bring their favorite magnums of wine. Three additional winemaker dinners are happening on Saturday night, from Lucas & Lewellen, FOXEN, and Longoria, each offering great food and special wines. And if you arrive early, Friday night offers a choice of two winemaker dinners, from Flying Goat Cellars and Andrew Murray Vineyards, in addition to a party at the Hitching Post II and a wine tasting happy hour from Carr, all the details are listed on the website. If you plan to spend an idyllic few days among the green vineyards of Santa Barbara County, purchase a Vintners Visa Wine Country Tasting Pass, which includes complimentary wine tastings for your choice of twelve tasting rooms out of 43 wineries on the list. 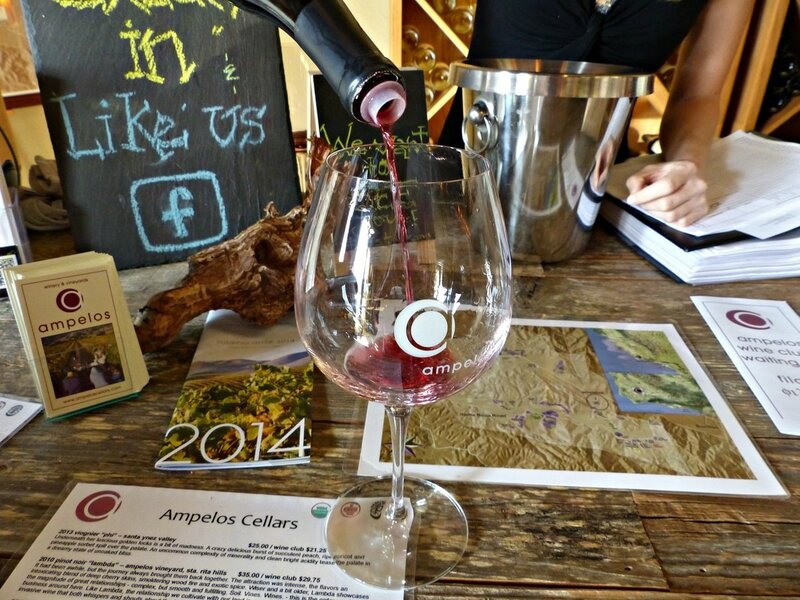 And if you want to wander, many wineries are hosting their own special events during the four day weekend, such as vineyard walks, open houses, barrel tastings, winemaker dinners, and library tastings. So much to choose from, you’re sure to find many new and exciting wines, it’s a good chance to stock up your home wine cellar! So make a plan, and for maximum enjoyment, spend a long weekend, or if time is limited, go for a day of concentrated pleasure. 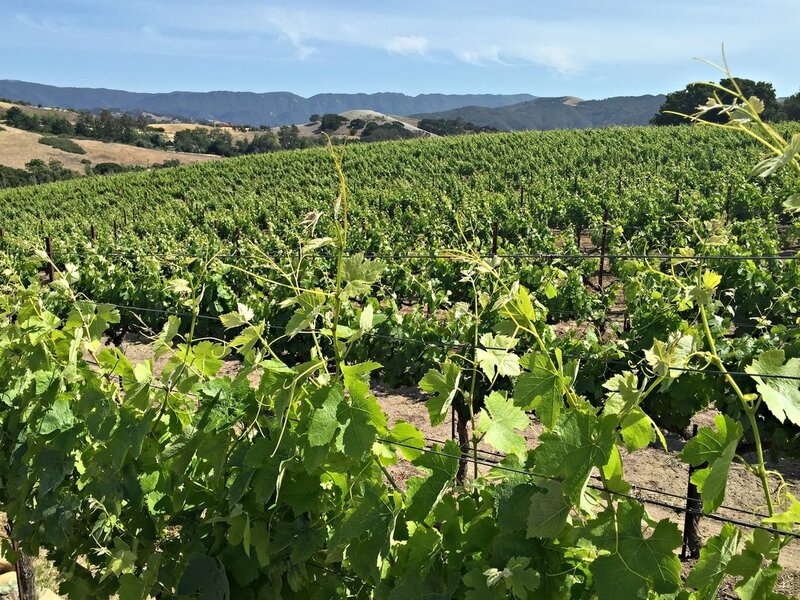 With Spring’s cooler temperatures and the lush green hills in scenic California wine country, it’s a great way to explore the wines of Santa Barbara County.